Both Plutarch and Herodotus would agree that Persia's King Xerxes (519–465 B.C.) belongs in any course on famous Greeks. Xerxes is central to Herodotus's Histories: He was responsible for the fall of his country. 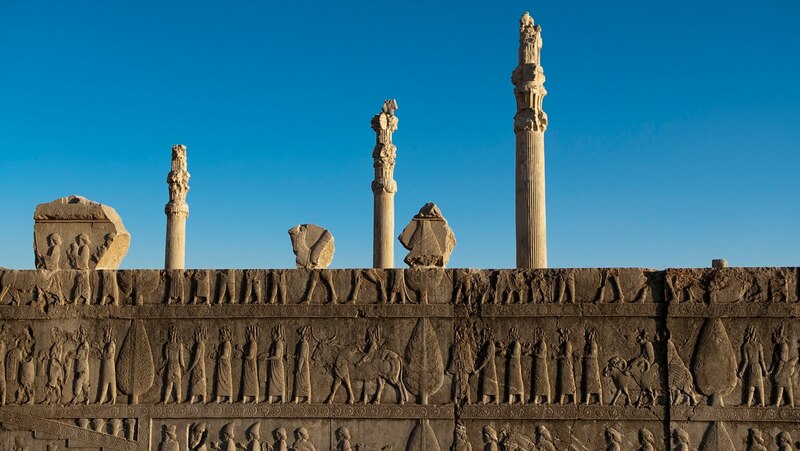 By studying the folly of Xerxes, Herodotus hopes the Greeks can avoid the same errors.